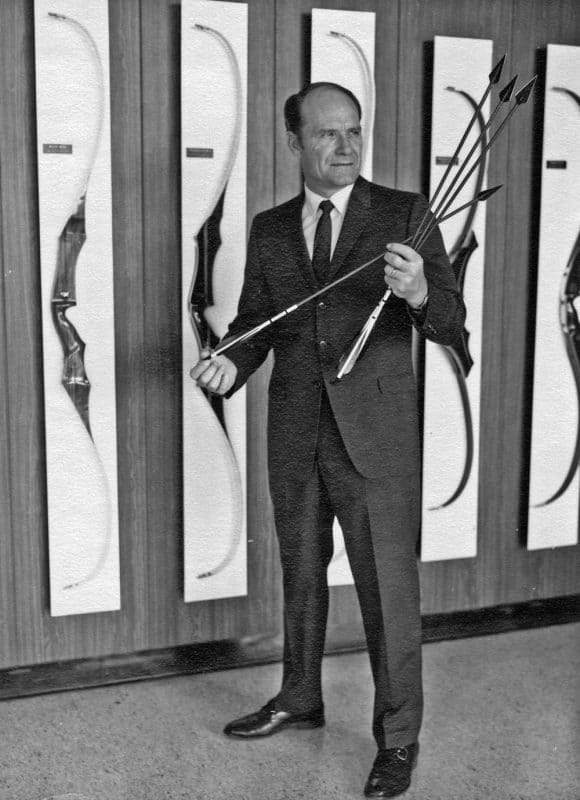 Bob Lee built his first bow in 1951 with the launch of Wing Archery. 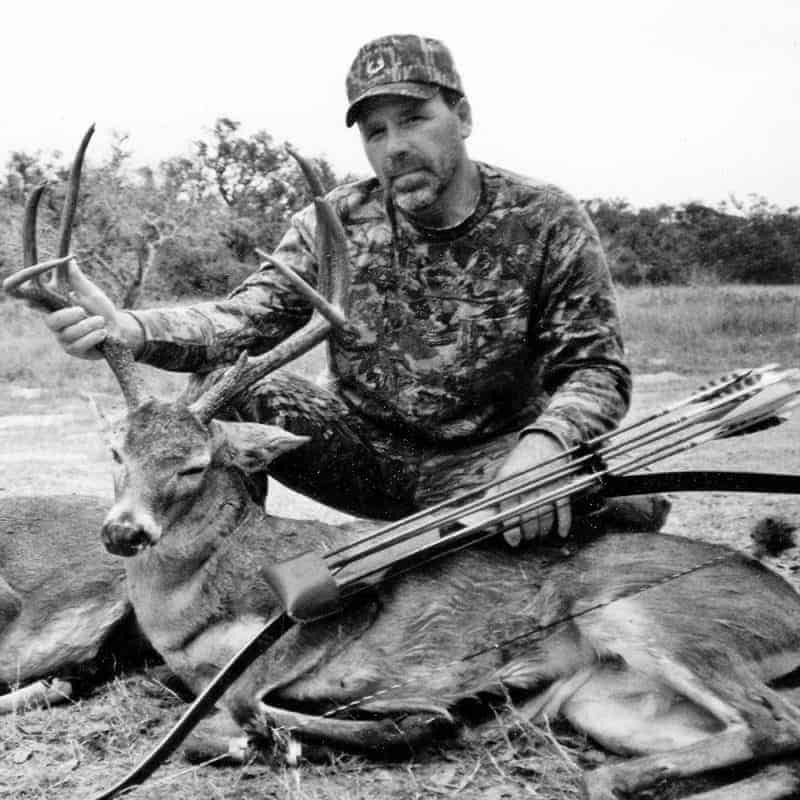 Bob’s contribution to the sport and industry are renowned, earning him dual inductions into the Archery Hall of Fame and Bowhunters Hall of Fame. 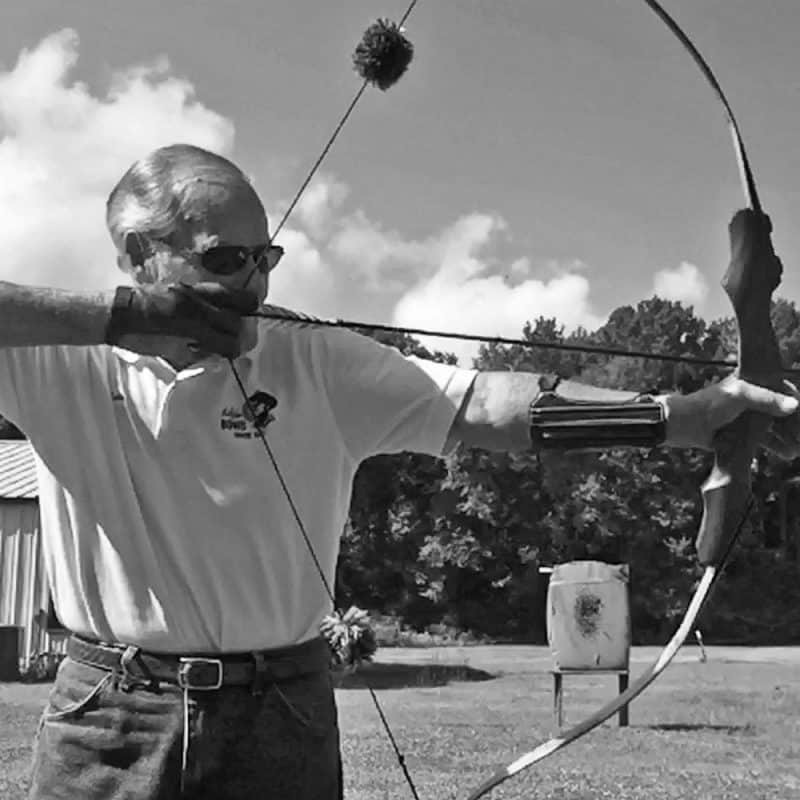 At age 89, Bob Lee’s remains fervently passionate about his beloved bows, and his inspiration for the company’s current line of nationally-acclaimed recurves and longbows is indelible. 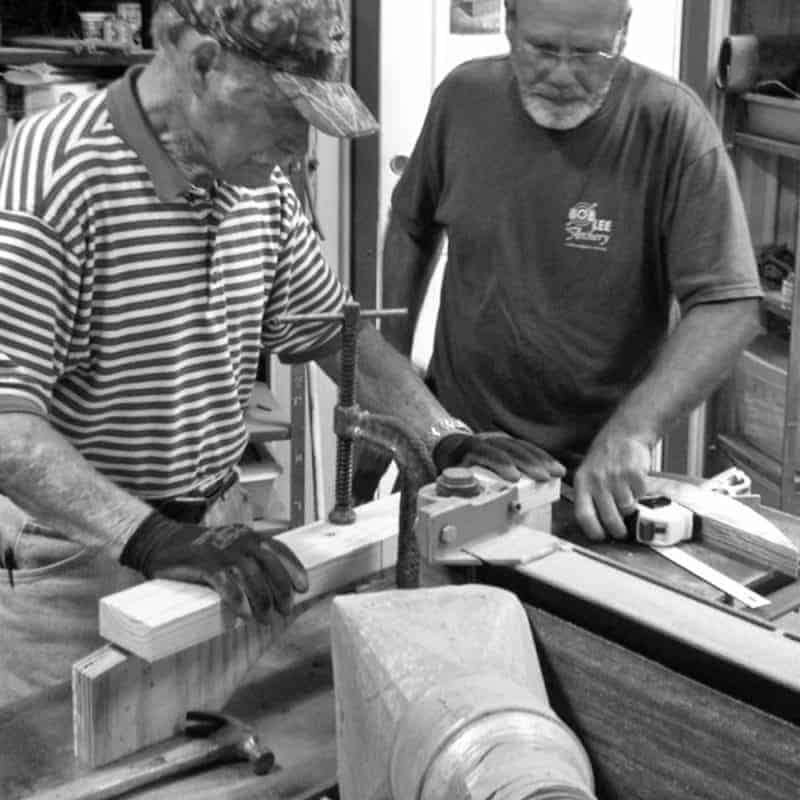 With 30-plus years as his dad’s apprentice, Bob’s son Rob continues the tradition of finely-crafted bows. 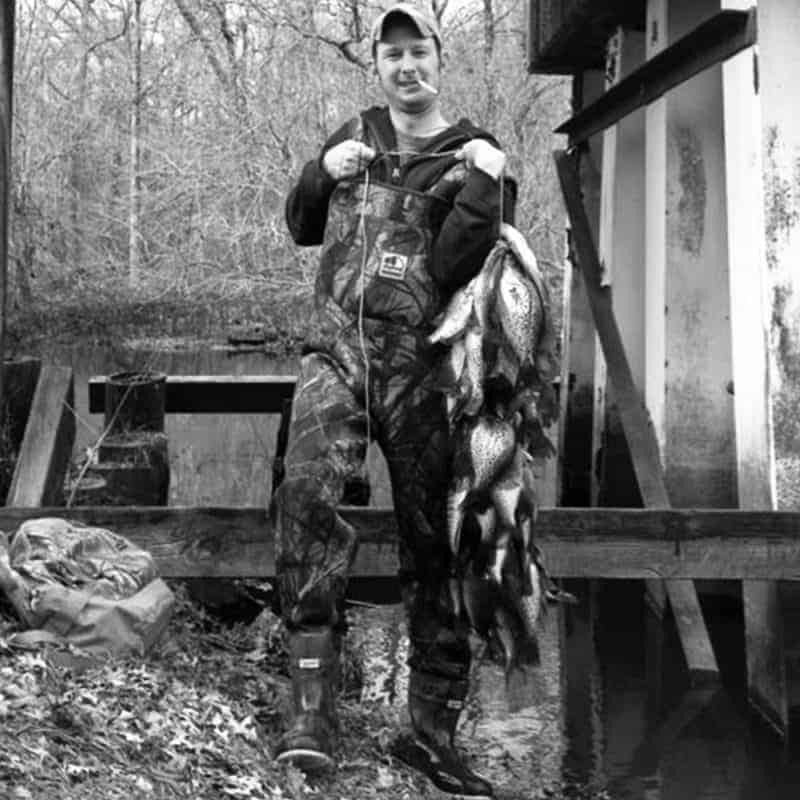 Rob was still a teen when Bob grew weary of the burgeoning compound bow market and decided to sell Wing Archery and exit the industry. 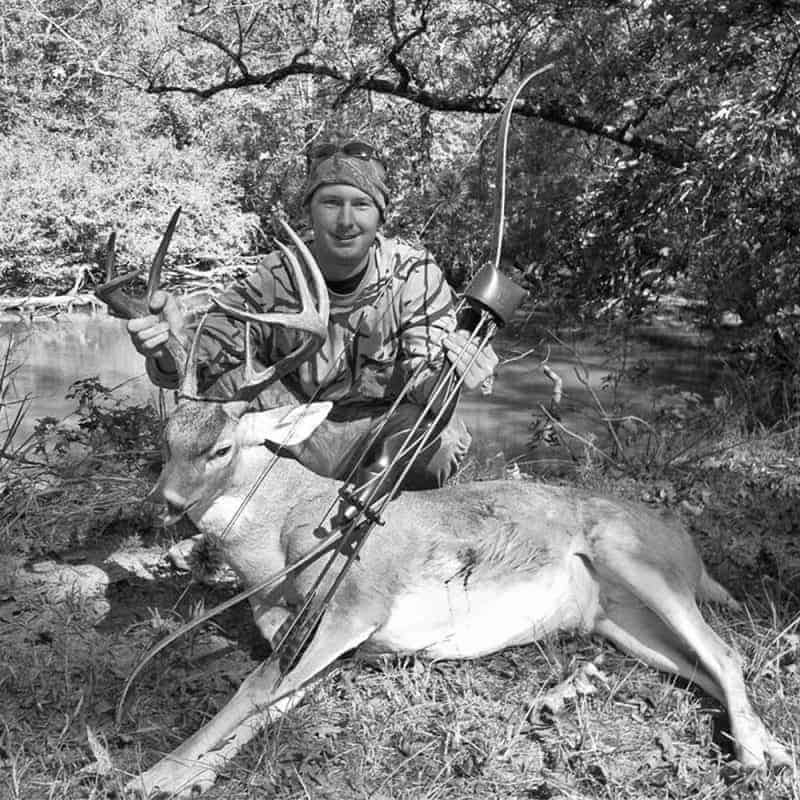 In the early 1980s, Rob coaxed his dad into a partnership to launch Bob Lee Bows. Rob felt compelled to perfect and preserve his father’s finely-honed craft. With wife Jenni and their son J.J. at his side, Rob has ascended to top navigator at the Bob Lee helm. And indeed, Lee Legacy continues. If you consult the Google gods regarding Bob Lee customer service, you will undoubtedly find hordes of accolades from happy customers lauding JJ’s exceptional customer care. 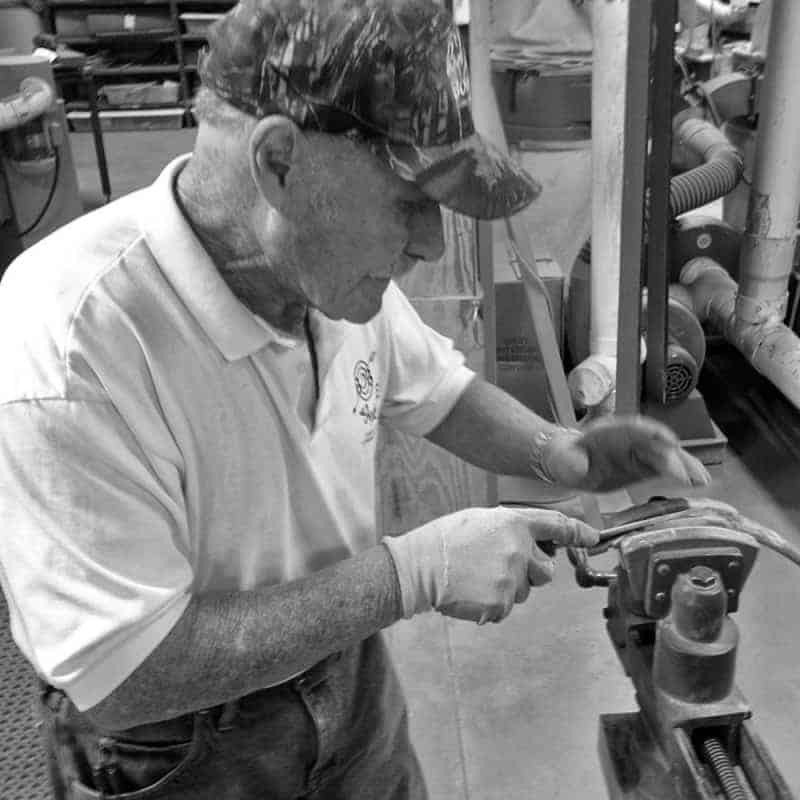 For the past decade, JJ has apprenticed under his stepdad Rob and grandpa Bob as the third-generation bowyer. 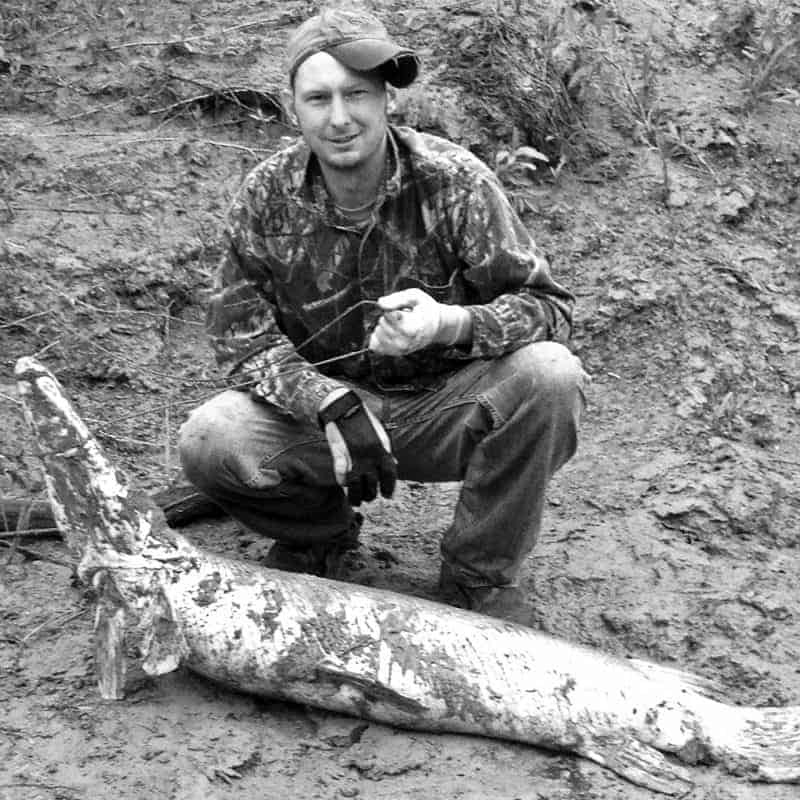 JJ has the unique adaptability to float seamlessly among all levels of the family business, making him an invaluable member of the Bob Lee camp. 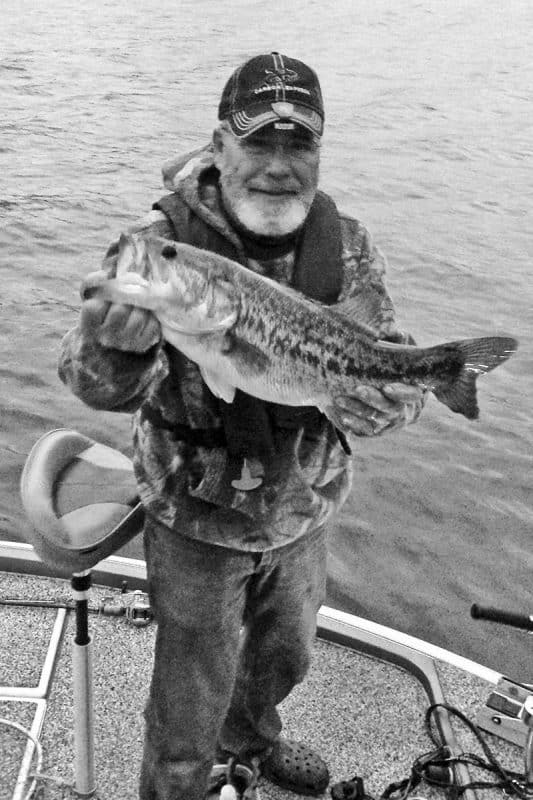 In addition to a passion for the product, JJ is dead-serious about his fishing, and is a devoted single dad to his 8-year-old daughter.